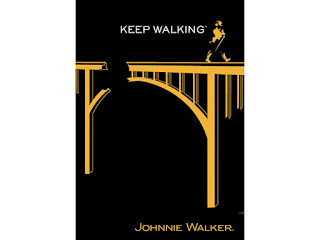 I am not a big fan of Johnnie Walker walk ad but the end they deployed for Independence Day is interesting enough to merit being mentioned. Walking wounded, but walking still! 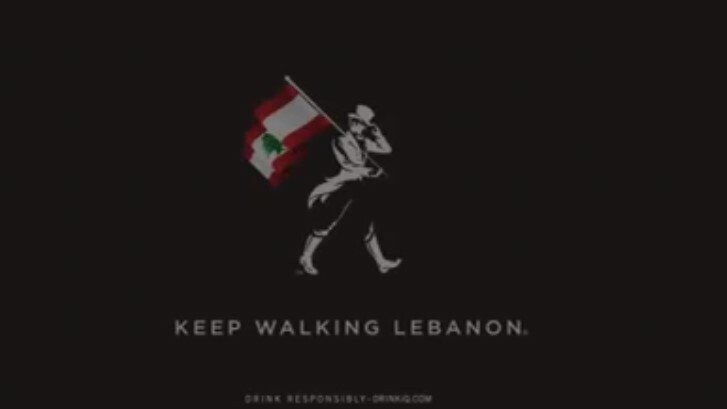 Nothing will be as punchy as this ad which ran in 2006 after the Israel-Lebanon war which destroyed too many bridges, but the effort is there.